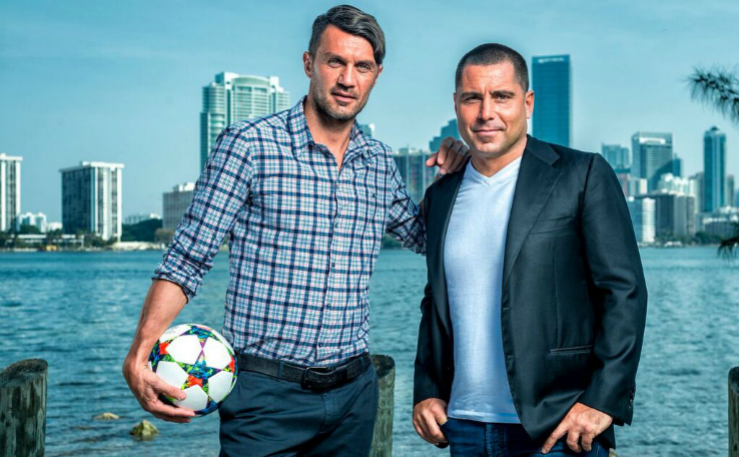 International entrepreneur Riccardo Silva and world-renowned soccer superstar Paolo Maldini have teamed up to bring Miami professional soccer to the world stage with the launch of Miami Football Club (Miami FC), co-owned by Maldini and Silva. 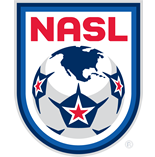 Miami FC, which will be the city’s only professional soccer club, will begin play in the North American Soccer League (NASL) in 2016. The club will also compete in the U.S. Open Cup and will host international tournaments and friendly matches in Miami. Miami FC will play its home games in one of the existing world-class stadiums of Miami. The mission of Miami FC is to connect with Miami’s communities through the global language of soccer, and strengthen community ties even further by promoting social-driven initiatives and charitable work through soccer, in partnership with The Miami Foundation and the Play for Change Foundation. Silva, president and founder of the MP & Silva group, a worldwide leader in distribution of sports media rights, will bring synergy, added value and exposure to his new franchise by distributing Miami FC matches worldwide through an estimated 50 TV channels covering more than 150 countries throughout the global market. In addition, the MP & Silva group will be a shareholder of the newly formed Miami FC. Maldini, who is widely recognized as one of the greatest players in the history of the game, will use his unparalleled soccer expertise to select a world-class team and technical staff. He represented Italy in four FIFA World Cups and won five European club championships with AC Milan, where he spent his entire 25-year playing career. The ownership group of Miami FC includes Silva, Maldini, MP & Silva and a group of international investors led by Antonio Barreto, a longtime sports and media entrepreneur and Miami resident who will be CEO of Miami FC.